Berlin-based 360dialog has developed an app marketing automation platform that empowers app publishers to engage, re-engage and convert users through push & in-app messaging, smart deep-linking and retargeting. 360dialog is an ultra-customizable mobile messaging platform that engages and re-engages customers individually with personalization features for push notifications, In-App Messages and Ads. Deliver personalized messaging through your mobile and desktop browsers, and reach users you otherwise wouldn’t reach by using smart deep linking technology. 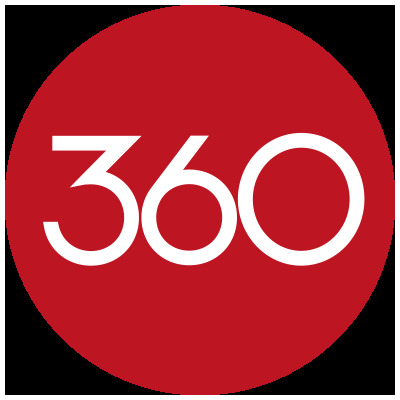 360dialog also offers a Remarketing program that lets you trigger banner retargeting campaigns to lapsed users and bring them back into the funnel.